Andrew Balashov joined Melehy & Associates LLC in February of 2015 as a law clerk and became an associate attorney upon his admission to the State of Maryland Bar in December 2015. Mr. Balashov practices general civil litigation, including class and collective actions, with a primary focus on wage theft and other wage and hour disputes. He also represents individuals in filing for relief under Chapter 7, Chapter 13, and Chapter 11 of the bankruptcy code. 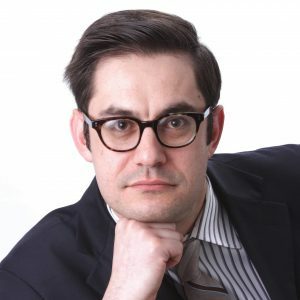 Mr. Balashov received his Juris Doctor degree from the University of Baltimore School of Law in May 2015 and his Bachelor of Arts in History from the University of Maryland in 2005. While in law school Mr. Balashov served as a staff editor on the University of Baltimore’s Journal of Land and Development and had two of his articles selected for publication.